Essential orientation for all SU WA Volunteers. From the 1st of February 2019, all SU staff and volunteers will be required to complete Orientation Training every three years. We provide Bronze Medallion, Bronze Requal and SU Surf Upgrade training throughout the year. 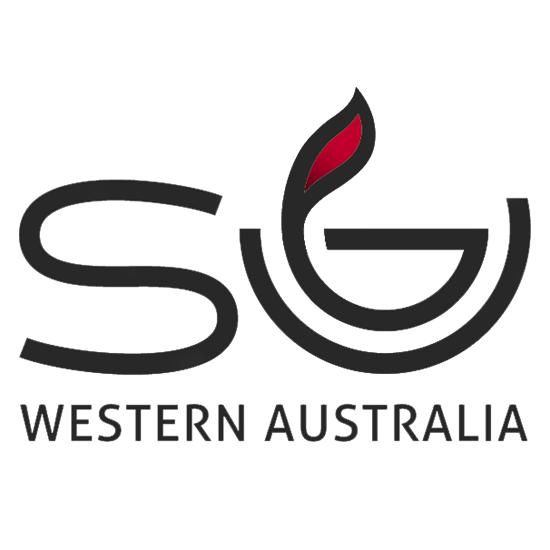 Note: the Surf Upgrade is only recognised by SU WA and is a necessary qualification when running open water activities on Scripture Union programs. Only SU Volunteers with a current Bronze Medallion can complete the Surf Upgrade. SU WA’s relational approach leads us to use small groups in many different ministry contexts. We encourage others to use this powerful transformational tool and offer training and a handbook that gives people the information and skills needed to lead small groups effectively. BOOST is an opportunity for High School students to encourage each other to develop their faith in God and receive great training and teaching. A Mental Health First Aid qualification gives you the skills and understanding you'll need to help a person who is developing a mental health problem or experiencing a mental health crisis. Like physical first aid, mental health first aid is given until the person receives professional help or until the crisis resolves. Mental health issues present regularly on our programs and, whilst not essential, this qualification is considered highly desirable. If interested, please register below and we'll let you know the pricing (under $200). Once we receive enough interest, we'll book in a course and let you know. The course will take place on two consecutive Saturdays (6 hours each day). LEAD Camps are part of our Christian leadership development here at SU WA, and are open to all young Christians (17+) wanting to grow and be challenged and inspired in ministry – either in an SU or local church context. Transport: Car pooling from SU WA office available. A south-of-river pickup point will be included in the camper letter. We believe there is a need for Christian students to explore more deeply why followers of Jesus love and serve others. We want to build their understanding of what effective aid and development work looks like and increase their engagement in local and global mission.